Unless you’re a rhino, this shampoo will likely dry your scalp if you use it too frequently. If you don’t use it too frequently and you suffer from mild to moderate psoriasis or seb derm, Denorex is very effective treatment. Denorex is a classic American shampoo that doesn’t seem to have established itself outside of the US. The bottle is a really classic American design and the shampoo inside contains 3% Salicylic Acid. I believe this is the most allowed in an OTC shampoo. Salicylic acid is a strange active ingredient all truth told. It doesn’t control dandruff as such but rather exfoliates your scalp of the crusty build up you can get with chronic dandruff. The acid softens and removes this crust. It’s particularly useful for people who have had a moderate to severe outbreak of Psoriasis or Seb Derm. As such, I would personally never recommend using Salicylic Acid as the only active ingredient to controlling your dandruff. 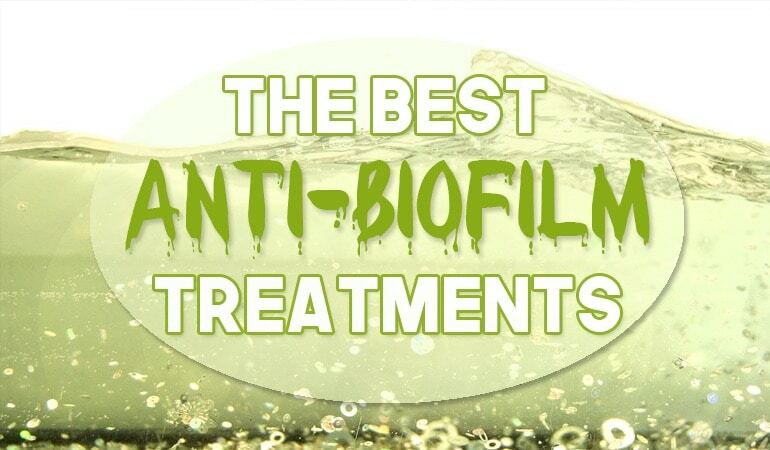 It’s far better to use it as a complementary treatment with another active ingredient designed to actually inhibit cell production. For Psoriasis sufferers that will be coal tar. 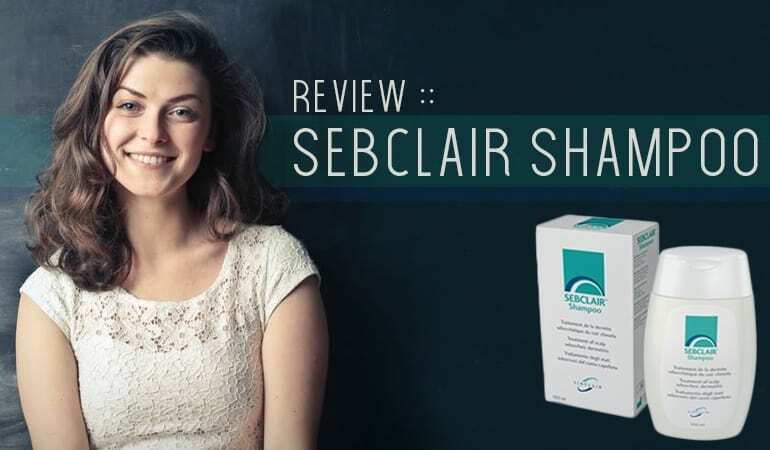 For Seb Derm sufferers it will more likely be an anti-fungal agent. Denorex shampoo is brown in color and looks very much like a thick chocolate milk. The first scent you’ll get is menthol but there are other very pleasant herby undertones. It washes very well and this particular brand contains conditioning agents leaving your hair feeling sleek and soft. In addition, the menthol after effect, although medically useless, felt very pleasant indeed. A 3% Salicylic Acid is always going to remove a surface layer of dandruff crust and this shampoo was no exception. However, it did leave my skin feeling quite raw so I read the other ingredients with interest. Of the 17 ingredients in the shampoo, Denorex contains 4 or 5 known contact allergens. None of these are especially bad as such. They aren’t particularly nice either. 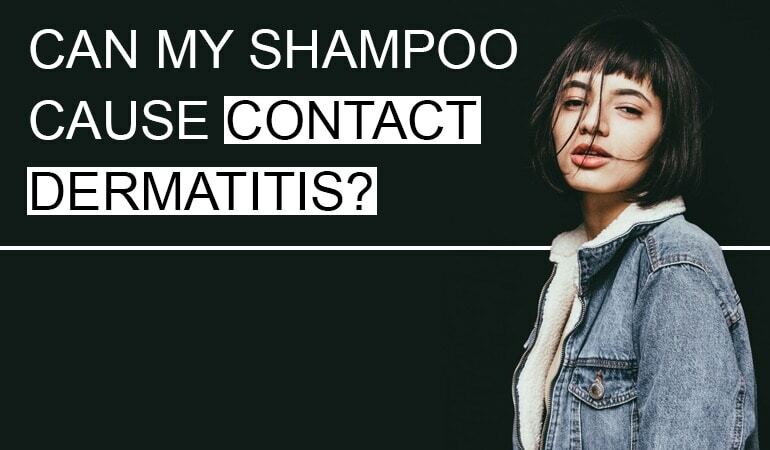 This shampoo is most effective for those who suffer moderate outbreaks of psoriasis/seb derm. Especially if these outbreaks are relatively infrequent. If used for the wrong condition or too often then this is a pretty potent shampoo that can really irritate. 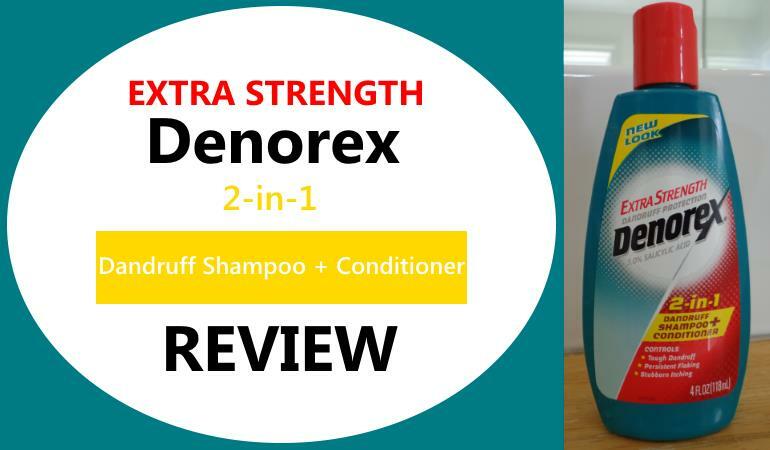 However if used correctly then Denorex can be an excellent shampoo and I wouldn’t hesitate to recommend it. What happened to the type WITHOUT CONDITIONER? The conditioner is HORRIBLE! Do they still make the kind WITHOUT CONDITIONER? If so, where can I purchase it? Walmart. Com has it! $7.47….well its $7 something. Just ordered 2 bottles. Will last me a year!